Whether it’s a half-gallon of milk or package of tortillas, tossing out food that’s past the expiration date is often accompanied by guilt. Your wallet takes notice, too. Alas, waste is unavoidable as almost everything “goes bad,” save for a certain sweetener that boasts an impressive shelf life. Like, eternally impressive. Honey never expires. The healthy sweetener—which contains antibacterial proteins and enzymes as well as plenty of antioxidants—is good forever. Seriously. Kept sealed in an airtight container, the National Honey Board says honey remains edible indefinitely—even if it crystalizes or darkens over time. Case in point? In 2015, archeologists discovered pots containing 3,000-year-old honey in an Egyptian tomb. They could have stirred some into their tea right then and there because it was very much still edible. So, go ahead, splurge on the everlasting good stuff knowing you’ll be able to use every last drop. 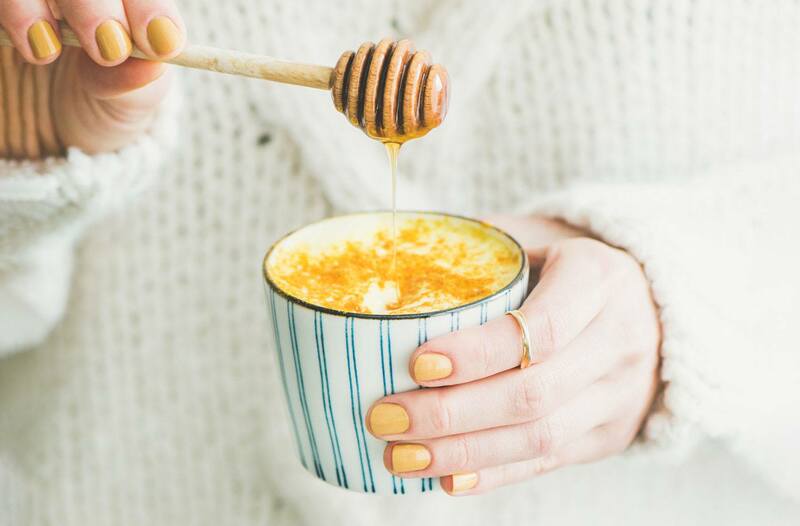 And if you’re just as shocked about honey as I am, wait for it—it’s not the only pantry staple that’s lasts forever. Salt, sugar, rice, white vinegar, cornstarch, dried beans, canned foods, and pure vanilla extract also have the potential to keep for millennia if stored properly. If only avocados had the same power. Here’s what’s actually going to happen if you eat expired butter. Or, even more disgusting, accidentally bite into moldy bread.